^ Thanks to the help of one of the Japan sellers, I can add this to my plush collection. 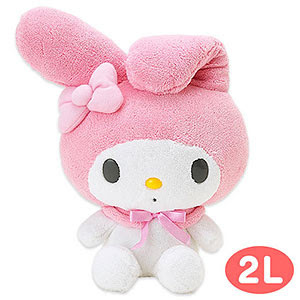 She also helped me get the red My Melody plush that I have been wanting so bad. As soon as I get these two plushes, I'll definitely post the pics that I will take of them. Now to visit an actual Sanrio store... hmm.